The National Institute of Standards and Technology's Manufacturing Engineering Laboratory (MEL)strengthens the U.S. economy and improves the quality of life by working with the U.S. manufacturing industry to develop and apply infrastructural technology, measurements, and standards to meet their needs. 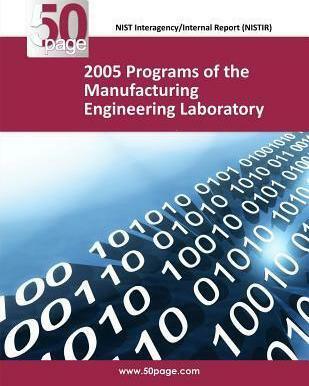 This report contains summaries of MEL programs that support the needs of the U.S. manufacturing industry. Each program summarizes the resources, objectives, customer needs that are addressed, accomplishments, current year plans, lifetime objectives, and related measurement and standards work.